We are experts in location based services technology. M2M Technologies is a provider of Internet of Things (IoT) and Machine-to-Machine (M2M) related products and services. We utilize our depth of experience and breadth of knowledge to be location based services experts providing simple and efficient turn key tools and workflow process solutions. SHIELD is an innovative stolen vehicle recovery solution, utilizing the benefits of battery power with the ultra-low power CAT 1 LTE network. The Shield Battery Tracker works on the CAT 1/M1 LTE network and serves as a better alternative to antiquated technology in supporting stolen vehicle recovery. This device is designed for ultra-low power consumption with deep sleep modes in the micro-amps. It is also designed for deeper building penetration for cellular coverage than any of the current technologies on the market. Also, as the GSM and CDMA networks are currently being sunset by the cellular carriers, LTE will become the standard cellular network for GPS tracking devices in the future. Asset Tracking allows you keep important details on all of your assets – from handheld devices and small equipment to heavy machinery and valuables. Eliminate complicated data-entry with our automated tracker and an intuitive web interface you can use from anywhere. Use SHIELD on your assets to track your valuable inventory. Our SHIELD Asset Tracker allows you to track and locate any asset. Vehicle, boat, trailer, RV, construction equipment, generator, golf cart, and so much more. With the magnetic design, attach ECHO to any magnetic surface for easy install. Areas for screw placement are also available. Most importantly, ECHO is easy to use. The device comes charged and active. Simply place the device on the asset you want to track, register it on our website and go. ECHO provides top-tier coverage to give you exact location information. It enables longer battery lifecycles and greater in-building range. There are no additional service fees, contracts, or unexpected costs. Each device includes a SIM card and immediate tracking capabilities. Battery life lasts 1-2 years depending on how frequently the device is set to ping its location. Change your ping rate to manage battery life. 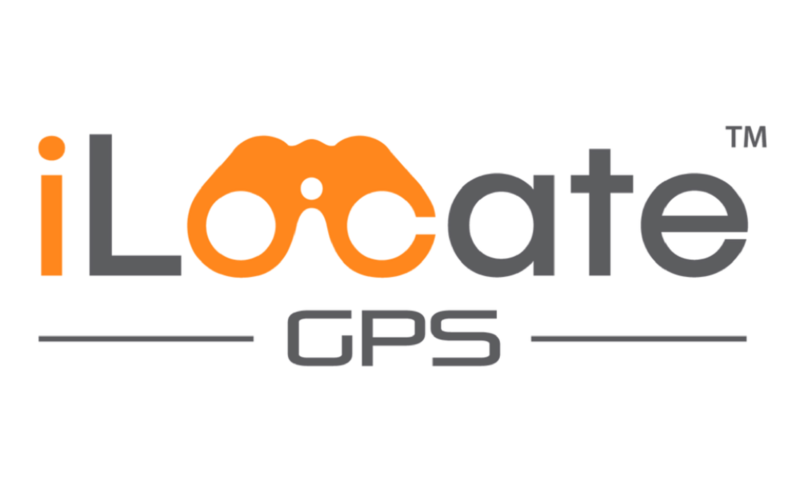 iLocate delivers a 'next-generation' technology and platform, suited for any vehicle. The iLocate web and phone app are simple to use and deliver powerful tools that enable users to have continuous connectivity to their vehicle. iLocate users can engage the system’s security functionalities through the simple phone app that they can download following installation of the system. In addition to the vehicle security benefits of the system, borrowers also have a theft recovery feature so that if the vehicle is stolen, the GPS system can be activated for location to facilitate recovery with law enforcement. Send us a message and we will get back to you! We look forward to hearing from you. M2M Technologies, LLC is pleased to announce that the innovative battery asset tracker, Shield is available now. Shield is a stolen vehicle recovery solution, utilizing the benefits of battery power with the ultra-low power CAT M1 LTE network. The top ranked holiday for car theft - New Year’s Day (according to an annual report on holiday auto thefts from the National Insurance Crime Bureau) is quickly approaching. Now is the time to be wary and vigilant when it comes to protecting your property. 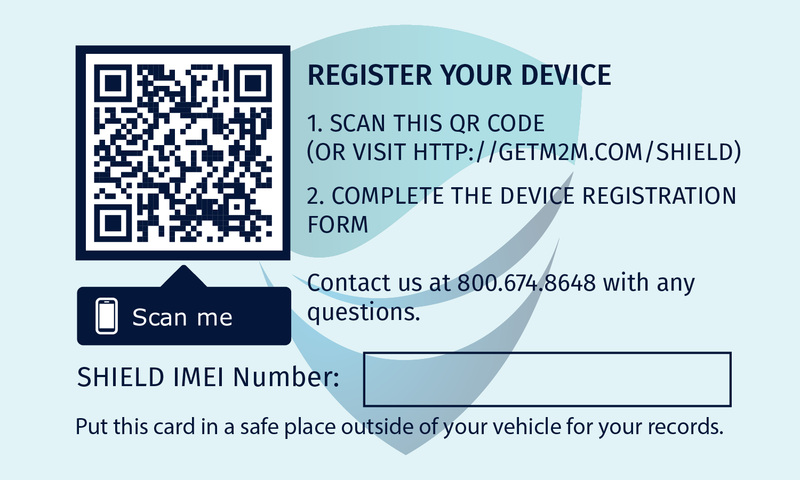 M2M Technologies is pleased to announce the release of our innovative stolen vehicle recovery solution, utilizing the benefits of battery power with the ultra-low power CAT 1 LTE network.